Thank you, thank you. Thank you Glenny. (Glenn Close) It was so dear that you remembered our meeting. I still have the tiny little dish that you gave me. And I use it as a stopper for a teapot that I broke the top of and I always think of you every time I use it.  I feel so enormously honored to receive this most heart warming life achievement award from the organization of my peers, The Screen Actor’s Guild. And I do thank Richard Maser, the membership most sincerely. It’s a particularly lovely occasion for me because my whole family is here with me. My beloved husband, Peter, who must take credit for supporting and guiding me through these many years. [Applause]? ?And my wonderful children: Anthony, Dedra, and David. All of who have joined me in the great adventure of the family business. You know, over the past 54 years I‘ve been fortunate enough to have worked with some of the greatest talents in the business: actors, directors, producers, composers, lyricist, and animators. And wonderful Crafts people: crews, carpenters, lighting technicians, cameramen – all of them in that respect I have been. It has been an outstanding life, especially for me. I just love actors. [Applause] I love the creative environment of our work. I mean the sets, again a family, whether it be on the stage, in a film or on television.